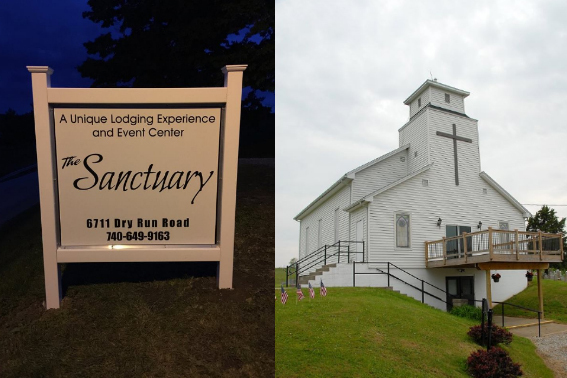 Enjoy the Premier experience at The Sanctuary: Ross County's most unique lodging and event center. 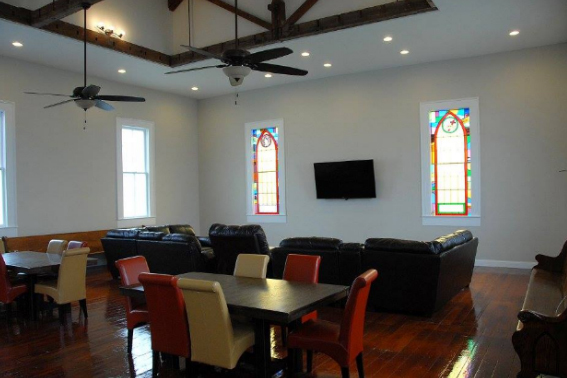 This beautiful old country chapel built in 1804 has been remodeled for gatherings and overnight or extended stays. 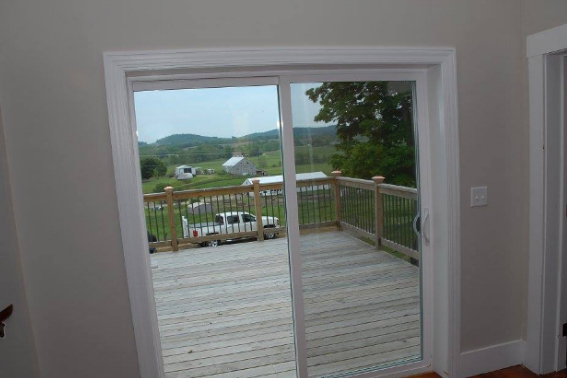 From the attached deck, you'll enjoy the pastoral view of a horse farm set in the rolling hills of southern Ohio. 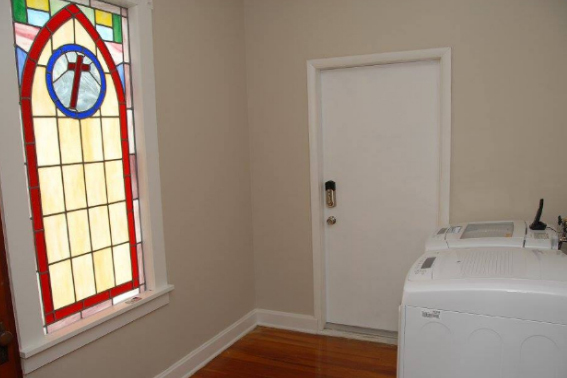 For your next big gathering, don't worry about cleaning your house! 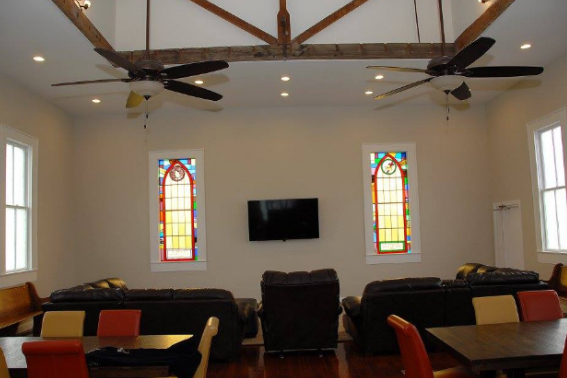 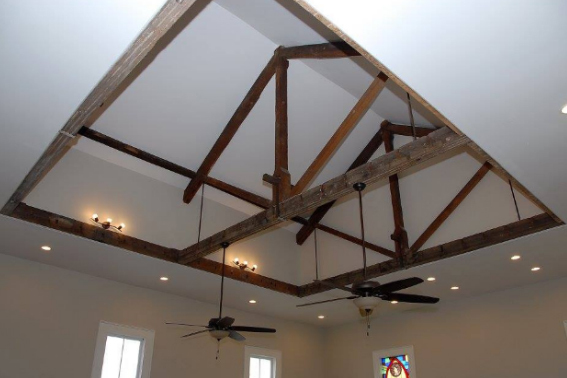 Entertain your guests in the 1200 sq ft sanctuary with actual cathedral ceilings featuring original wooden beams. 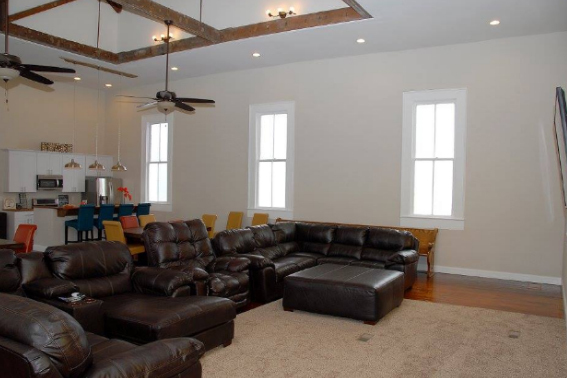 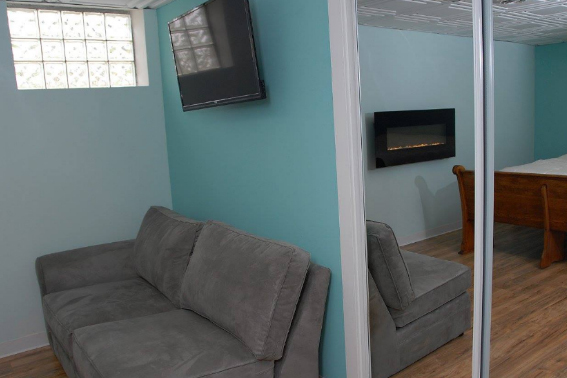 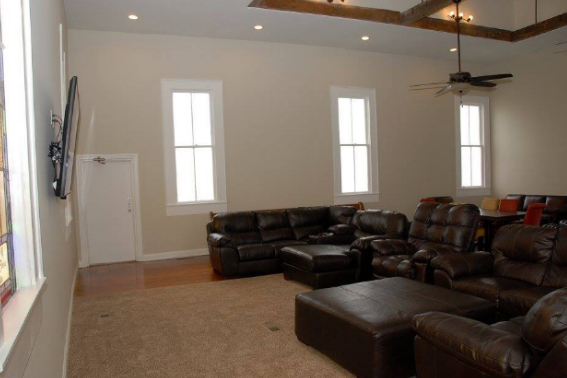 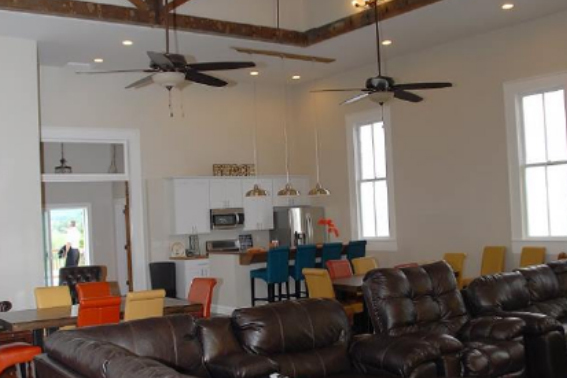 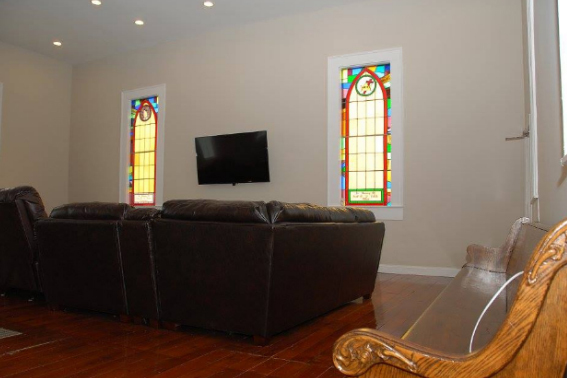 The great room is complete with full kitchen with stainless steel appliances and has dining seating available for 20, plus room for many more at two old church pews, the expansive leather sectional, and another leather couch and lounge chair, and a full bath. 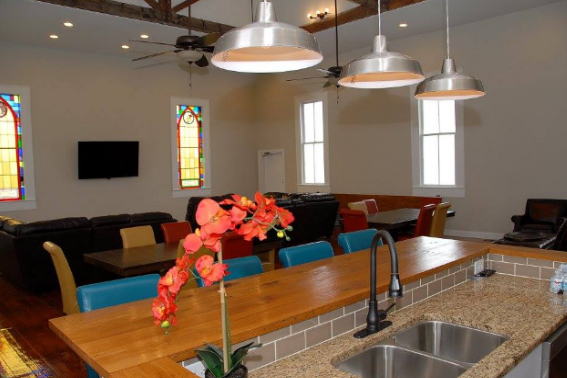 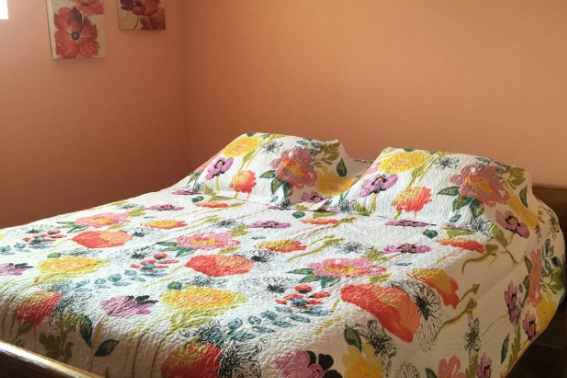 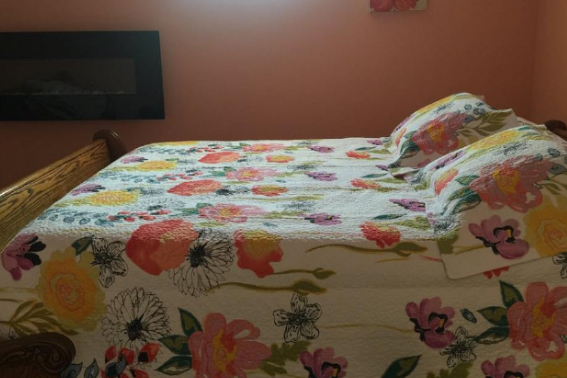 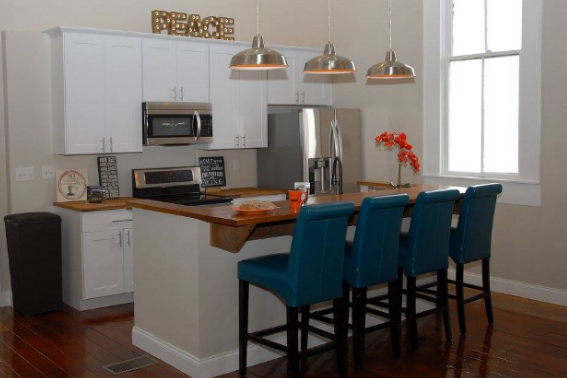 For overnight lodging, our guests will enjoy the downstairs with three private bedrooms and an additional large eat-in kitchen and full bath. 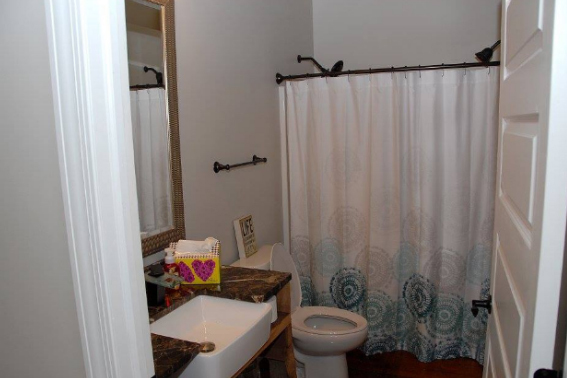 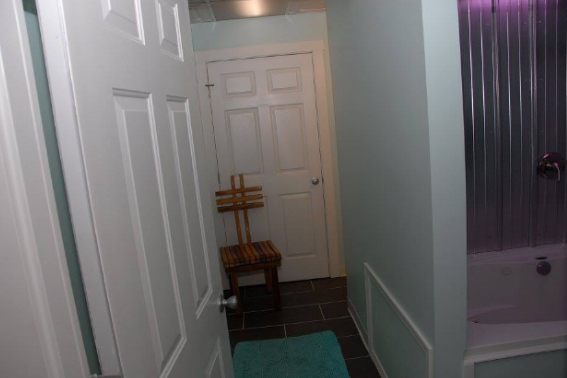 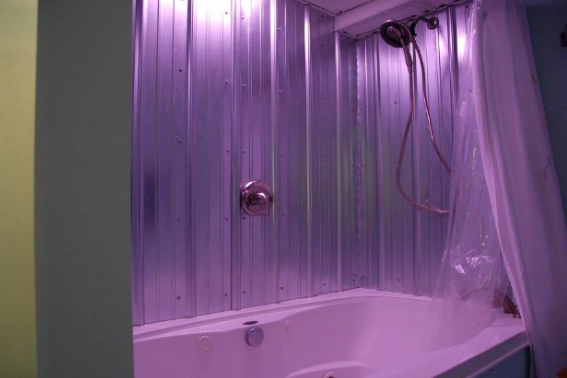 The Sanctuary is situated about 5 minutes from Tecumseh! 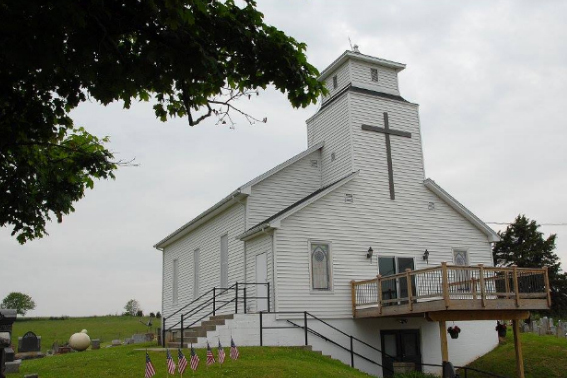 Historical Outdoor Drama and Great Seal State Park, 20 minutes from historical downtown Chillicothe, and 30 minutes from Hocking Hills State Park. 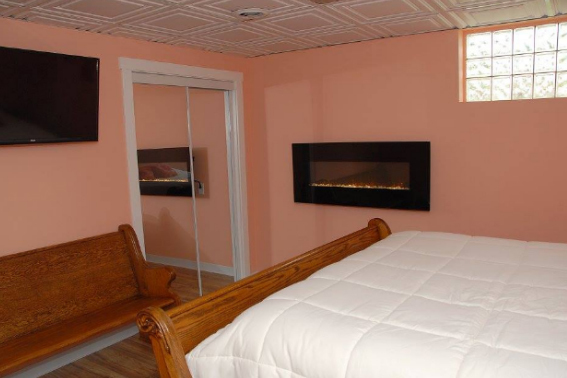 Book your Premier stay today!